amongst art, history and culture. I love to guide tourist groups, schools, families to the discovery of art, history, culture and traditions of my lovely region. 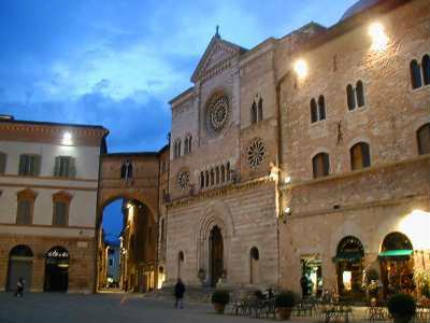 follow me in Umbria, to live an unforgettable travel. 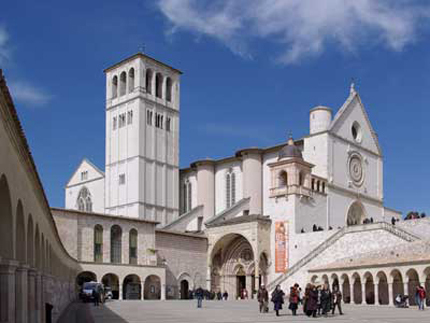 I suggest some guided tours in Umbria. Follow these paths alongside me to better enjoy these places, their history and the people who live there. 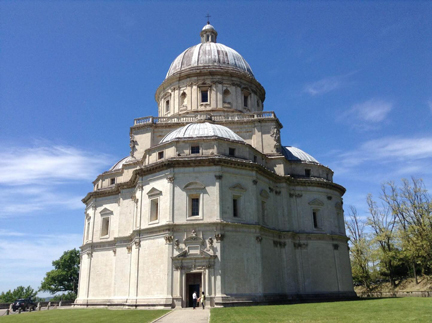 And if you want to create your personalized tour, following your timings and tastes, contact me to plan your perfect travel in the green-hearted Umbria. 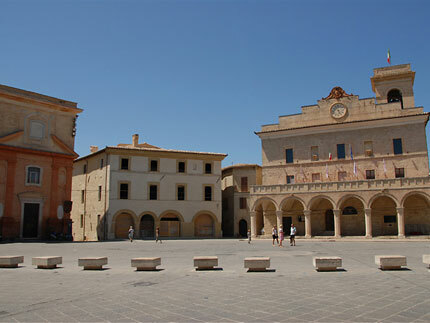 Foligno, art and history Plenty of churches, palaces and museums for your tour of one of the richest towns in history and art masterpieces. 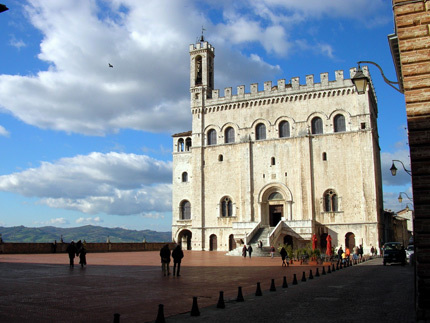 Gubbio, where the traditions matter Gubbio will enchant you with its medieval atmosphere. 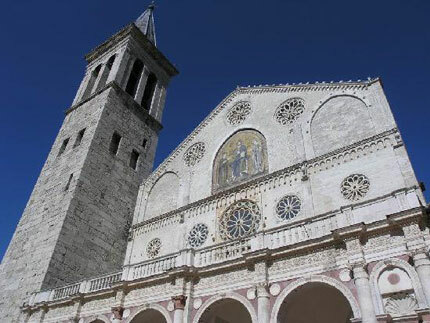 Norcia, history and sacred Norcia is well known for being the birthplace of S.Benedetto, but also for the ancient art of "norcineria". 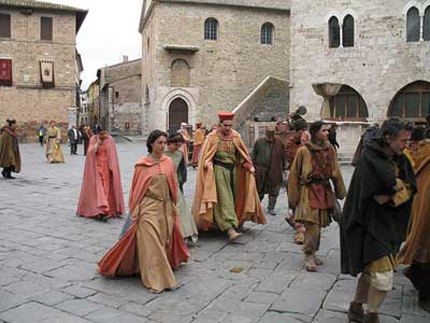 Bevagna, where the past meet the present In Bevagna you will breath the glorious medieval atmosphere in every stone and alley. 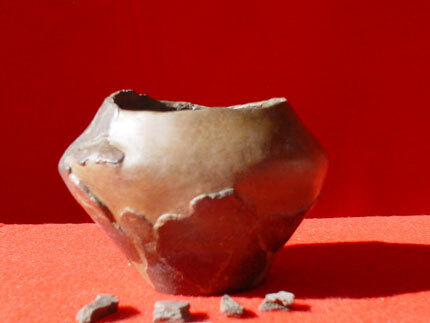 Colfiorito: discovering the ancient Umbri Colfiorito is the ideal starting point on the path to the discovery of the ancient people of Umbri. Spello: Olive trees and Flowered Alleys Let's dive into the enchanted alleys to discover the beauty of this ancient town. 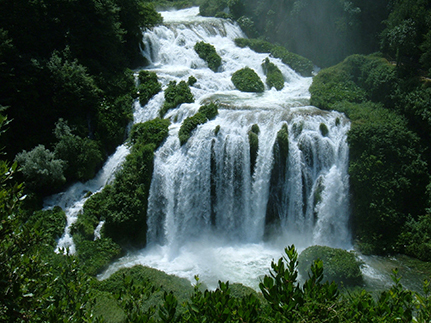 The Marmore falls The highest falls of Europe surely deserves your visit. 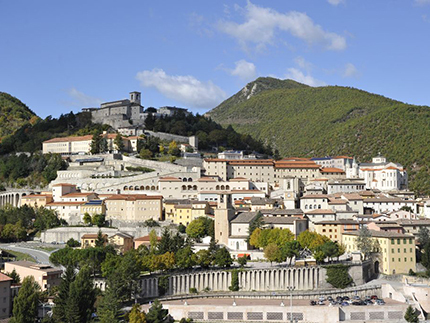 Spoleto, you will love it Richness in historical and artistical masterpieces and a variety of events: what else could you desire? 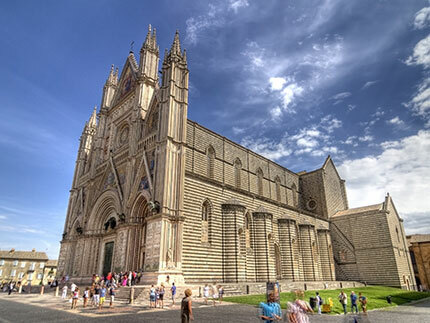 Todi: ancient and all new Todi will pleasantly surprise you with its ancient history and stunning monuments. 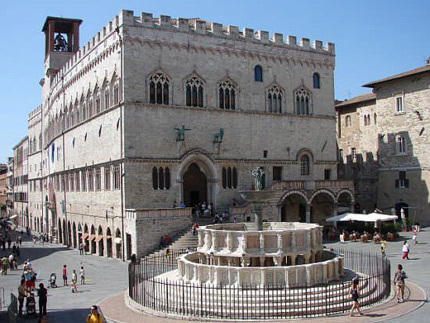 Perugia, a magnificent and dynamic city In Perugia you will find the signs of an ancient power and an always alive atmosphere. 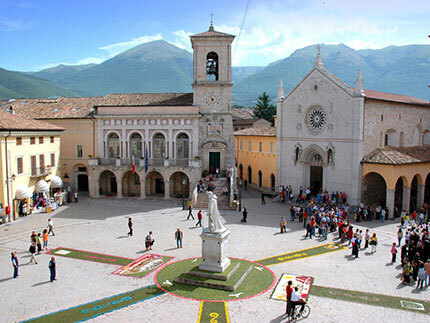 Montefalco, land of wines Montefalco is well knowed for its Sagrantino wine, but also for stunning frescoes from Gozzoli and Perugino. 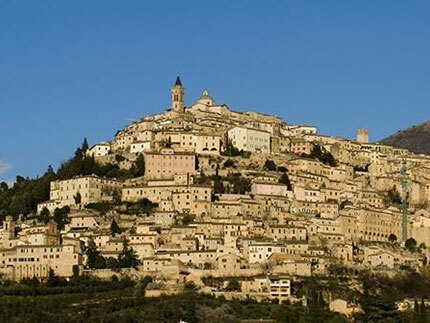 Trevi, or the roads of olive oil No doubt that Trevi is the capital of olive oil and black truffle: don't miss the opportunity to get some while admiring its beauties. 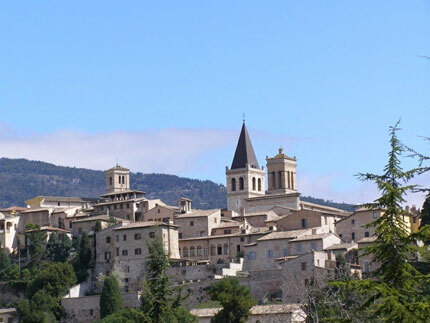 Assisi, heart of spirituality Assisi is with no doubt the heart of christianity: visiting the places of the life of St.Francis you will feel strong emotions.